The EU Machinery Directive concisely defines requirements for the content and structure of user manuals. The Directive leaves much scope for interpretation, discussion, and justification. Machines and plants produced in Europe may include components not only from Europe but from all over the world. The documentation, seen as an integral part of a machine or plant, is often not in conformance with the Directive. 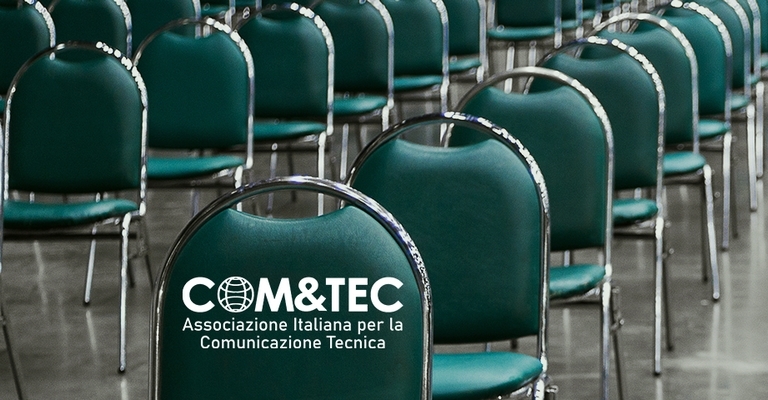 The purpose of this year's Colloquium is to discuss the role of technical communicators in meeting the demands of the Machinery Directive and other European directives and standards. If you are interested to speak at the Colloquium, then please use the form included in this Call for Papers to send your proposal to the organising committee (colloquium@tceurope.org), no later than January 15th, 2011. We will get back to you in February, 2011. If you have any questions, please do not hesitate to contact us at the same e-mail address.